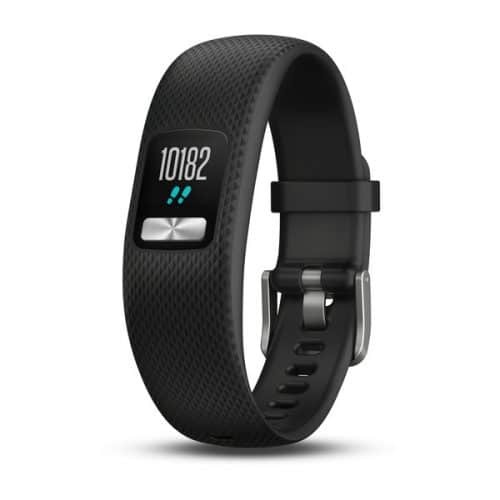 We have a great line of Garmin products to keep you connected to any activity or fitness you want to track. Whether you already live an active lifestyle or you just want to get started, we have the gear to take you further. 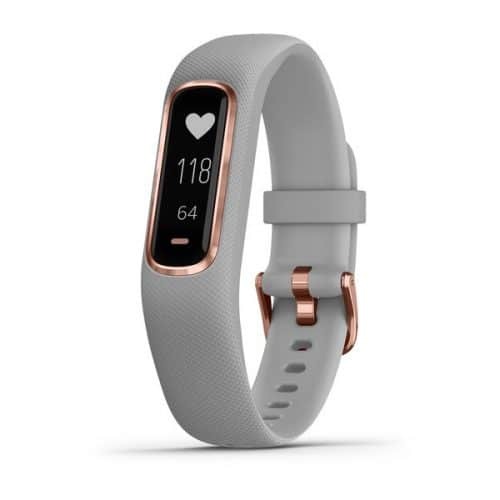 From fitness bands to smartwatches with built-in sports apps — and even smart scales with wireless connectivity — taking steps toward a more active lifestyle starts right here. Also, no two runners are the same, and that’s exactly what we keep in mind with our running watches. From the easy-to-use GPS trainer to watches with onboard music storage and even triathlon-friendly powerhouses that offer advanced performance metrics, we have a training partner that’s right for you. Just ask yourself — where do you want to go on your next run? Take a look at our great products with the mind to keep you Anywhere Connect in your active lifestyle.